The woman hides certain patterns of attitudes, dormant roles that are unchanging in all cultures. They are best shown in myths and old beliefs in the form of Godin. Archetypes – prototypes are universal, regardless of the place on earth, regardless of the era. They have their own energy that can wake up in us and reveal, in certain circumstances, untypical situations related to destiny or fate. Then when you need to take a certain attitude. Such experience is usually very strong, full of emotions and leaves a lasting impression. Mythological goddesses, though detached from our reality, may then be a signpost in our transformations. One of the characters that can be an inspiration for women in our time is the goddess Bastet. 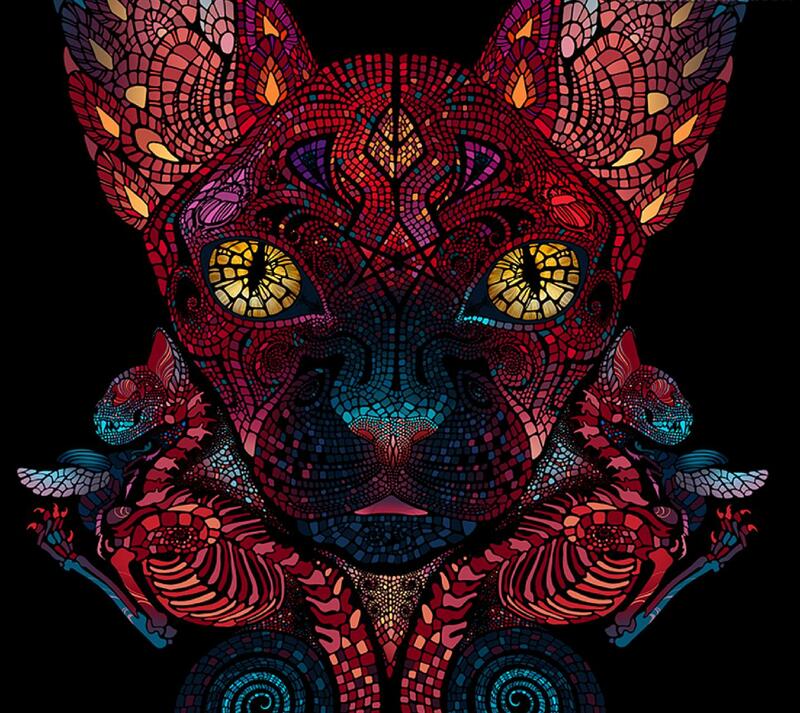 Bastet – Goddess of love, beauty, grace, joy, music, dance, home bonfire, pleasure, fun and of course cats. It is also the Goddess of the house, children and motherhood, dance, perfumes, mazims and everything that we associate with happiness. Connected by reason of Egyptian descent to the sunrise, she gained the name of the Lady of the East, the Goddess of the rising sun, the eye – Ra. Then when the warriors of Alexander the Great took over Egypt, under the influence of Hellenic beliefs it was called the Goddess of the Moon. Bastet help ensured happy relationships of love and fertility. Women who wanted to have children wore Bastet amulets with kittens. Men believed that the Bastet amulet protected them from diseases and demons. What can Bastet help today? It can be an inspiration for many changes. It can help you find love or renew love in an existing relationship. It can help to attract more happiness and joy to our lives, you can ask her for protection and protection for the family, awakening femininity, grace and independence.